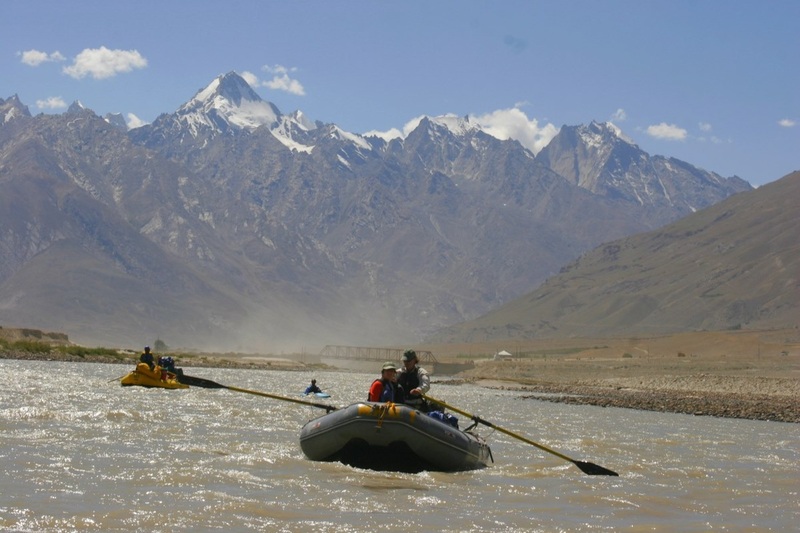 Enjoy thrills and chills of Rafting and Kayaking along Indus and Zanskar River. Zanskar River, a remote Himalayan tributary of the Indus harbors one of the most spectacular navigable gorges in the world. Hailed as the Grand Canyon of the Himalaya ” a journey down the Zanskar features an excursion through a geologic paradise, submersion into a culture (Zanskari) virtually unknown throughout the contemporary world and a thrilling whitewater adventure. The trip however is not for the faint of heart – or for those short on time. Paddling the Zanskar consists of four days air time, a bone-jarring multi-day jeep ride through spectacular Himalayan wilderness, and at least five days of intense rafting, not counting layovers. As of yet, relatively few westerners have visited the land of Zanskar, but Global Descents offers one deluxe catered expedition to and through the gorge every Himalayan summer. This journey exceeds the expectations of the world’s most experienced adventure travelers – if you are prepared to experience the cultural and the physical adventure of a lifetime, than go ahead.